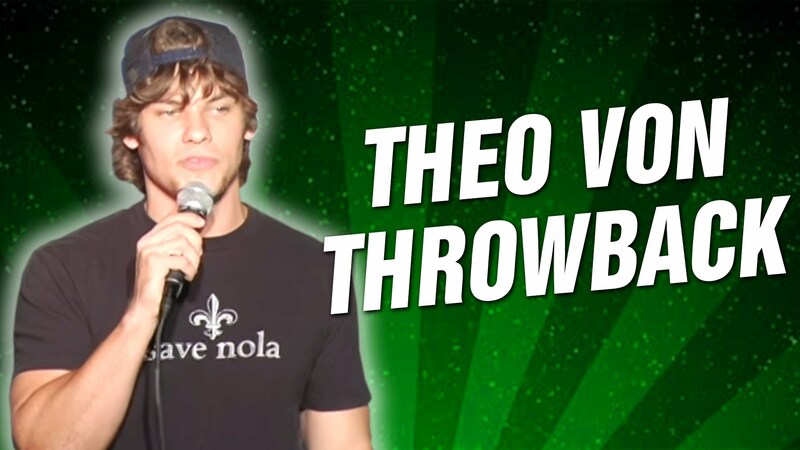 Check out Theo Von talks about what kind of superhero he would be. 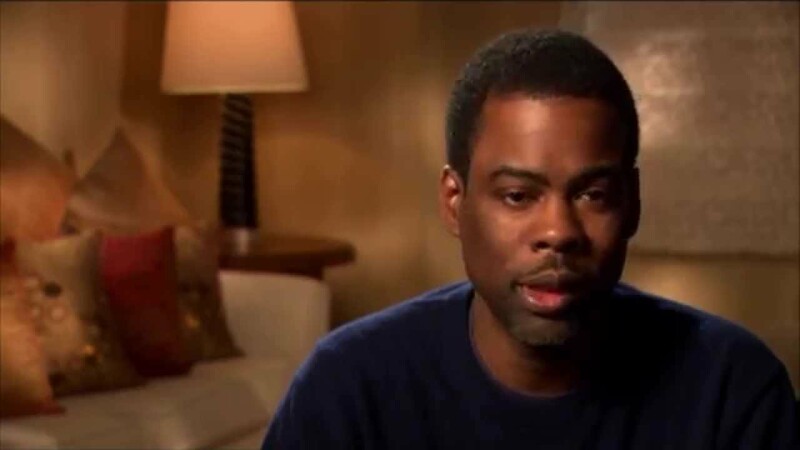 A small clip on Chris Rock. 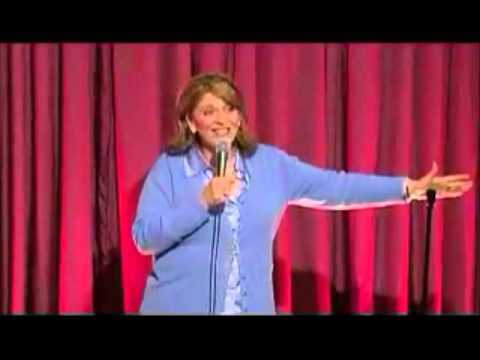 A clip from Why We Laugh. 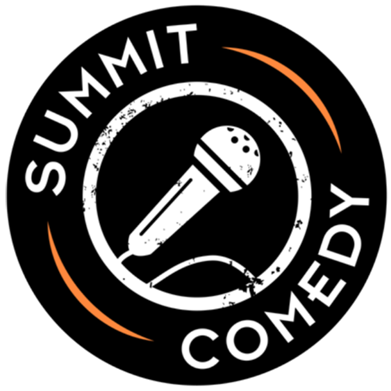 A documentary with black comedians on black comedy. Want to watch the whole documentary? Rent it or buy it on vimeo!